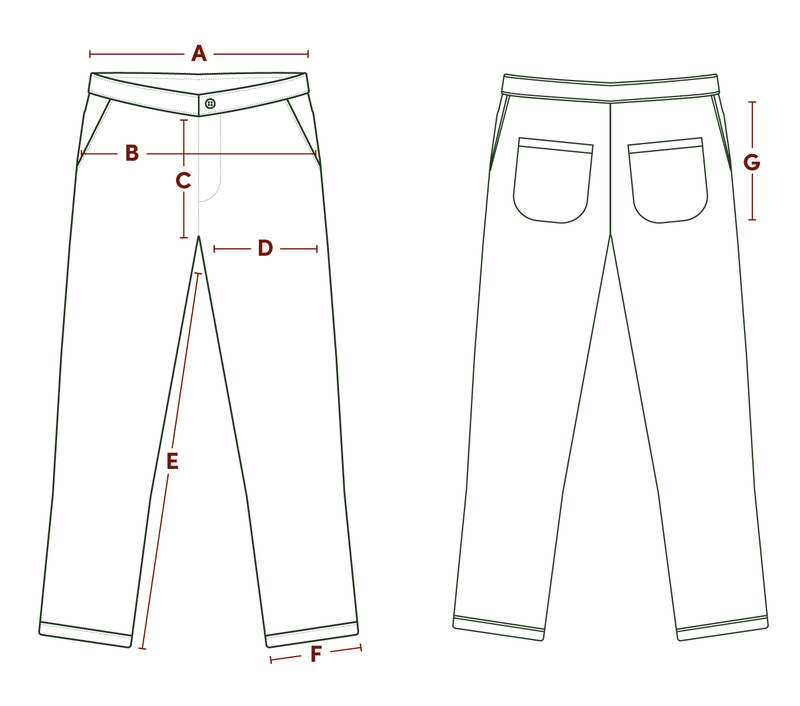 The Reno Chino is a straight, loose legged chino style trouser that sits at high to mid waist, with a relaxed feel. This pair is made from soft textured moleskin fabric. Made by the guys behind label Eat Dust, GoD make an amazing range of authentic workwear with sharp, classic cuts and the highest quality unique fabrics, made perfectly for a woman's body.